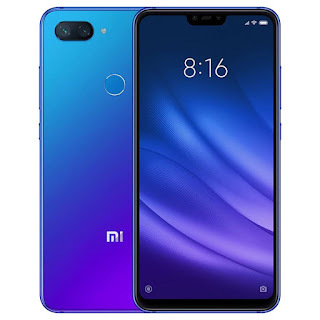 Xiaomi will launch its new Mi 8 Youth (Mi 8 Lite) smartphone with 24 MP front facing camera and Snapdragon 660 chipset. The expected release date of this phone is 15 May, 2019 and the expected price of this phone is Rs.15,000. 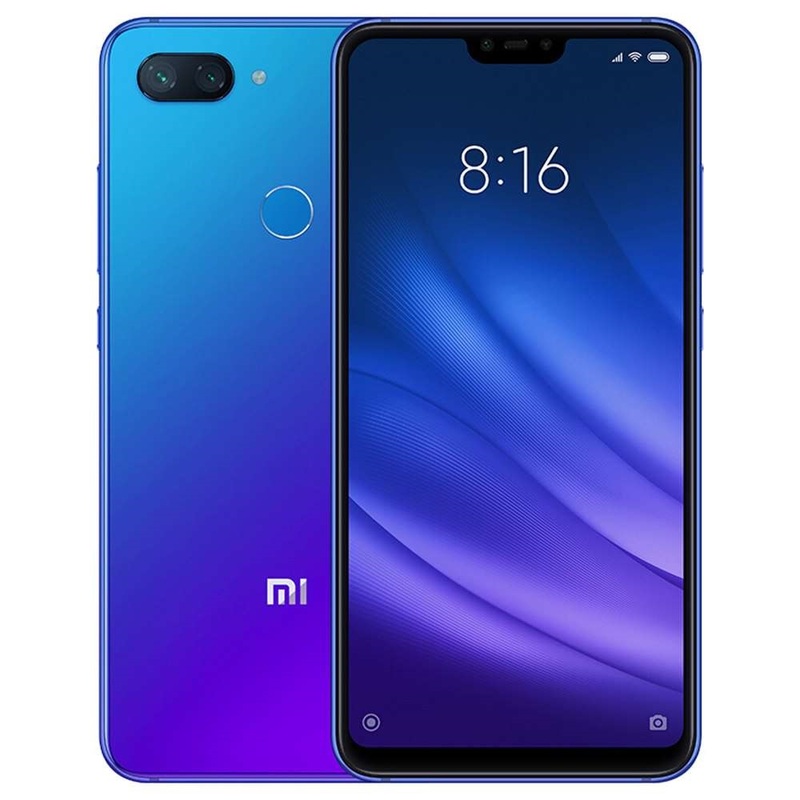 The Xiaomi Mi 8 Lite runs on android v8.1 Oreo. The weight of this phone is 169 grams and it will be available in 3 colours variant i.e; aurora blue, sunset gold, midnight black. This phone has a 6.26 inches of screen with resolution of 1080 x 2280 pixels. It has a 19:9 aspect ratio with bezel less and IPS LCD display. If you consider about the performance then Mi 8 Lite comes with a chipset of Qualcomm Snapdragon 660 having 64 bit Octa Core processor with 2.2 GHz + 1.8 GHz clock speed. The graphics of this phone contains Adreno 512. If we talk about the RAM and storage then this phone having 4 GB of RAM and 64 GB of inbuilt storage. There is no expandable memory available in this phone. If you consider about the camera then Mi 8 Lite comes with 12 MP + 5 MP of dual rear cameras with Exmor-RS CMOS sensor and F1.9 of aperture. These primary cameras offer LED flash, HDR mode, digital zoom, auto flash, face detection & touch to focus features. in case of secondary camera this phone having 24 MP of front facing camera with Exmor RS sensor. In case of network Mi 8 Lite comes with dual SIM support. Then if you consider about the connectivity then this phone having a Wi-Fi 802.11, a/ac/b/g/n with hotspot, bluetooth v5.0, GPS and USB Type-C charging support. It doesn't support micro-USB. It has also a audio jack and in case of sensors Mi 8 Lite having rear fingerprint sensor, light sensor, proximity sensor, accelerometer, compass and gyroscope. If you consider about the battery of this phone then Mi 8 Lite comes with 3350 mAh battery which has quick charging v3.0 support. 7 Useful Whatsapp Tricks You Should Know !!! 5 Best Freelance Websites To Make Money Online!! !